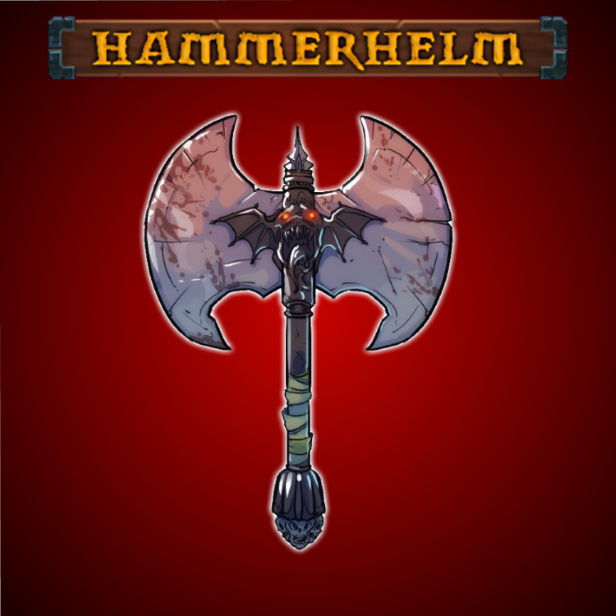 Post news Report RSS	Orctober is coming to HammerHelm! Become an Orc, build an orc encampment, battle the Orc boss, and free your people! The Orctober event starts on Oct 26. Orctober will begin on the evening of 10/26/18 and last about 2 weeks. Completing the quest will grant you the Orc Boss' Axe as a reward in addition to a limited edition reward if the quest is played during the event. The quest will remain in the game after the event is over, however, as long as you start the quest before the event ends you will eligible to obtain the limited edition item - the Orc Boss' head! Both items can be mounted on the walls in your home. Quick update - this is now launching on Sunday, 10/28. I want to fix some bugs and polish the content more before releasing it.